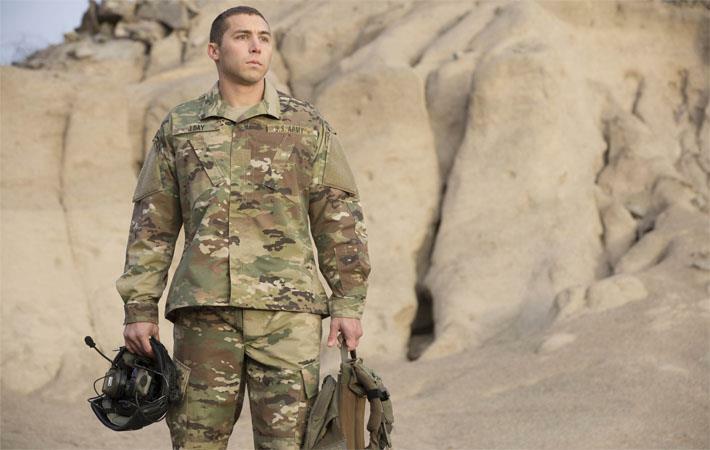 Military uniform manufacturer Propper International is unveiling many of its camouflage items in authentic US Army Operational Camouflage Pattern (OCP). Licensed mills are producing the pattern for the first commercially available applications. Many of the Propper camouflage garments will soon be available in OCP as well, including ACUs and select headwear. The official commercial release of OCP began in October. Originally called Scorpion W2 during development, the US Army adopted OCP as the primary camouflage pattern in 2015, replacing MultiCam. The US Air Force announced in May 2018 that it too was turning to OCP for its now ABUs.